This is one of 18 inscriptions from Egypt believed to contain the oldest Hebrew script. Is it possible that ancient Hebrew writings over 3800 years old exist from Egypt? 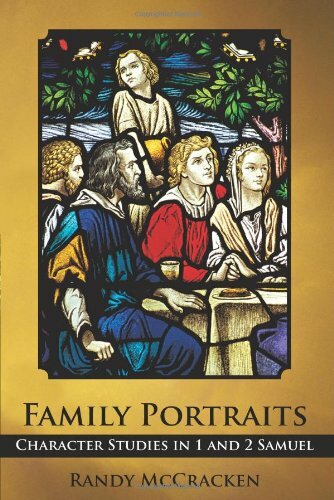 In other words, writings that date to the time that Joseph was reputed to be there? Is it also possible that these writings mention the biblical names Joseph, Asenath (his wife), Manasseh (son of Joseph), and even Moses? And could it be that the oldest Hebrew writings have been right under our noses for the past 150 years? These are some of the assertions of Douglas Petrovich of Wilfrid Laurier University in Waterloo, Canada. Petrovich is an archaeologist and epigrapher (one who studies ancient scripts). Petrovich made these claims in a paper presented at the recent ASOR (American Schools of Oriental Research) meeting in San Antonio (Nov. 17). Serabit el Khadim in the Sinai is one of the Egyptian sites believed by Petrovich to contain the oldest Hebrew writing. Petrovich is not the first to suggest this ancient script is Hebrew. A German scholar in the 1920s made the same identification, but he did not have enough evidence to back up his claim. According to an article in ScienceNews, “Petrovich…combined previous identifications of some letters in the ancient alphabet with his own identifications of disputed letters to peg the script as Hebrew.” Unfortunately, any identification of anything Hebrew dating from 1800-1400 B.C. is going to be met with skepticism by the scholarly community. Part of the reason for this is the skepticism related to the Exodus. Many believe there was no Exodus, and others maintain that if there was, it consisted of a small number of people and was nothing like the event depicted in the Book of Exodus. Another scholarly dogma holds that if there was an Exodus, it probably occurred during the reign of Ramses II (1279-1213 B.C.). However, investigations by Bimson, Rohl, and others, recently highlighted in the film Patterns of Evidence, suggests there’s more evidence that needs to be considered (see my related article HERE). If Petrovich is correct in deciphering this script as Hebrew, it would have major implications for the biblical story of the Exodus. What Does This Alphabet Look Like? 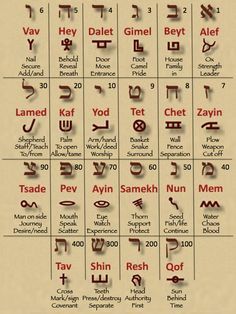 Reading from right to left, this chart shows the modern Hebrew letters with the ancient pictographic letters beneath. This alphabet, which Petrovich calls “proto-Hebrew” (others call it “proto-Canaanite,”) makes the step from pictures (like hieroglyphics) to letters. However, the letters themselves are pictoral in nature (see the photo at right). The beginning of this form of the alphabet dates from somewhere around 1800-1500 B.C. (depending on who you ask!). By the time of Israel’s united monarchy (Saul-David-Solomon), the Hebrew alphabet had changed again. 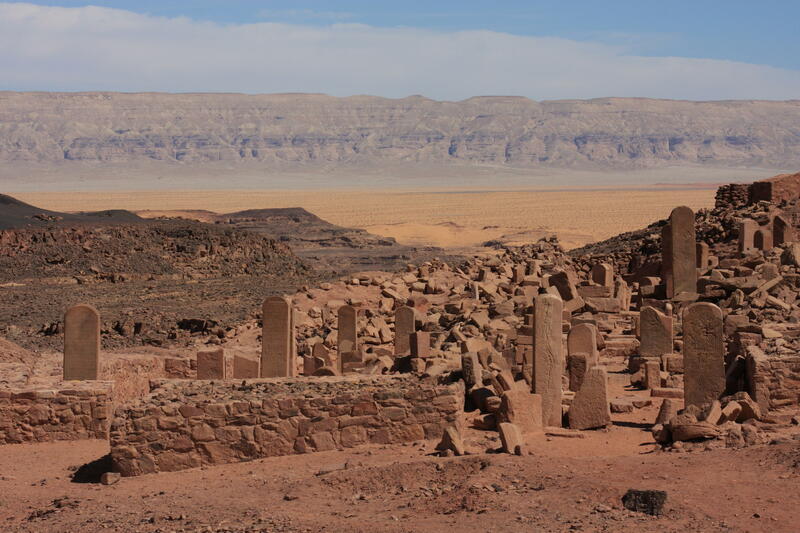 Four such inscriptions have been found so far in Israel dating from 1200-1000 B.C. The four inscriptions are the Qeiyafa Ostracon, the Gezer Calendar, the Tel Zayit Abecedary and the Izbet Zayit Abecedary. An Abecedary is an inscription that has the entire alphabet, much like a practice sheet from a child writing their ABCs. 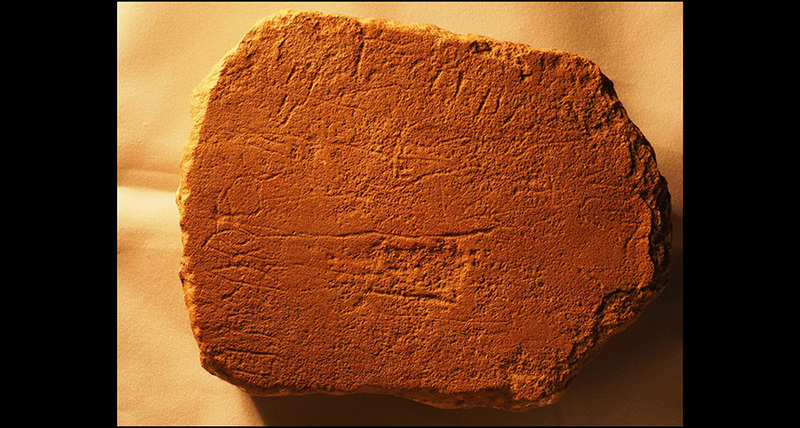 Of course it is debated by scholars as to whether these inscriptions are ancient Hebrew or ancient Phoenician (believed to be the predecessor to Hebrew). Once again, Christopher Rollston weighs in concluding they are Phoenician. He believes that the ancient Hebrew Alphabet did not develop until a little later. If, however, Petrovich (or others) can conclusively demonstrate that the writings found in Egypt are Hebrew, it would be revolutionary. It would mean that Hebrew was the first alphabet of the ancient world. It would also mean that the Hebrew writing system didn’t develop from Phoenicia, and it would suggest the four inscriptions from Israel are also Hebrew. In other words, a lot of sacred cows would be knocked over. Don’t expect this debate to go away without a fight! But because Bible believers want it to be so, or because skeptical scholars do not want it to be so, cannot be the criteria. Ultimately, it should not be prejudice, but honest painstaking scholarship that decides whether the inscriptions from Egypt are the oldest Hebrew writings.